After 22 years of ownership the proprietors Colin and Jo Clarkson decided to retire. 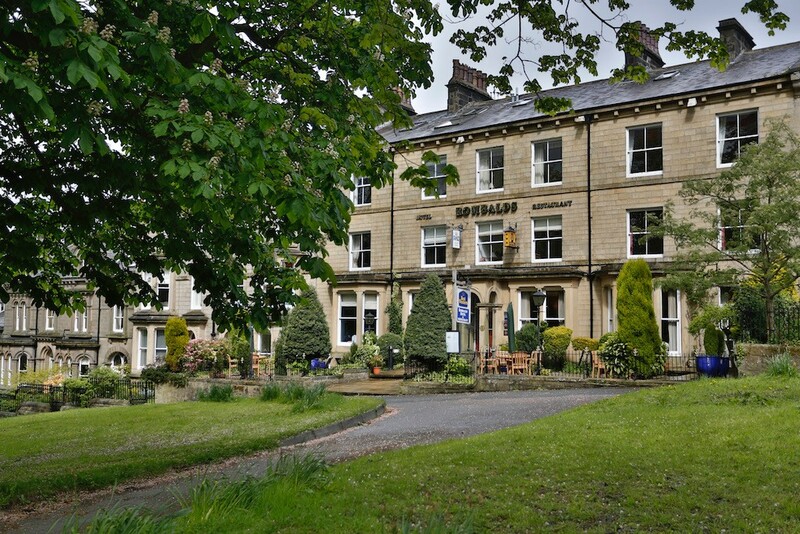 Having been unable to sell the hotel as a going concern, the property was brought by local developer, Burley Developments, who are now (2019) converting the hotel into luxury apartments. The last hotel guests stayed in December 2016. The Clarksons thanked everyone who had supported the hotel during their tenure. Ilkley Moor Cottages at Westwood Lodge is just up the road and run by us – husband/ wife team Tim Edwards and Paula Hunt. We are long-standing friends of the Clarksons and have offered award winning Five Star and Four Star Gold Award serviced apartments and self-catering cottages since 1998. Note that there is a minimum two night stay and all bookings need to be made online. Explore the menus above to find out about us.